Try typing www.plus.google.com. You know what happens ? Google+ accounts are getting created in millions from past week. Everyone are new to Google+ now, any idea about Google+ url. 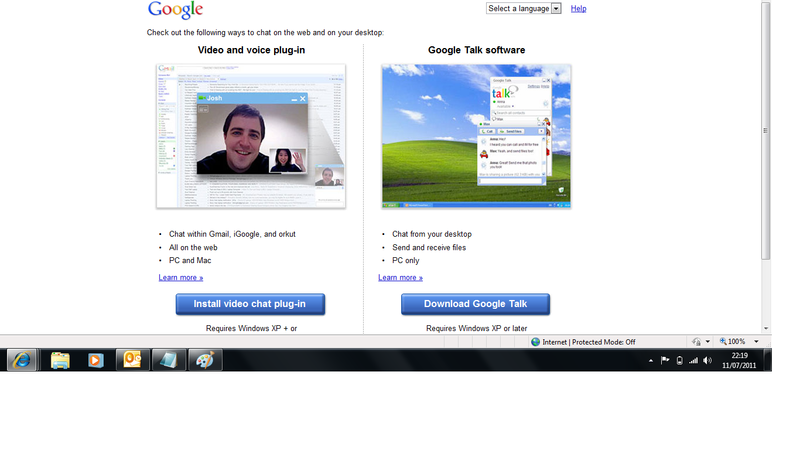 Trying http://www.plus.google.com/ in your browser, will lead to gtalk screen. Have you observed that. When you type it following screen is displayed. It's a wonder gtalk link is shown when plus.google.com is typed.